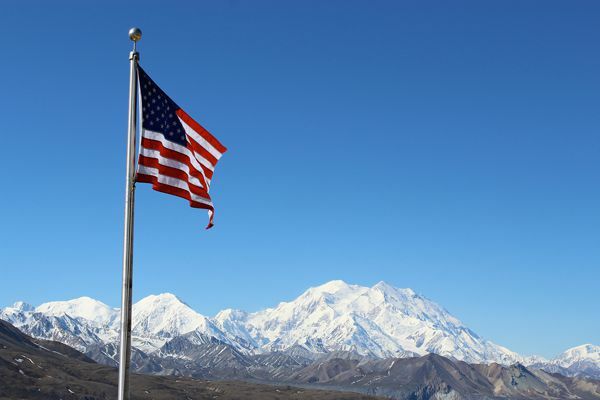 Nothing says summer like the Fourth of July, and this year Alaska is having one heck of a summer. With seriously warm temperatures, round-the-clock sunlight and endless activities there might not be a better place on earth to celebrate Independence Day. In Alaska’s biggest city, you’d have trouble finding a way to not celebrate the Fourth of July Alaska style. 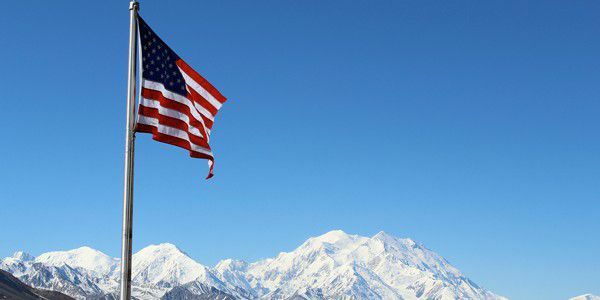 Anchorage is chock full of fun, patriotic family events including a parade, a pancake breakfast and a festival with free entertainment, carnival rides, games and delicious food. Even better, all this fun is a short walk from the Westmark Anchorage Hotel. You can cap off the day with a double-header baseball game between the Anchorage Bucs and Glacier Pilots at Mulcahy Stadium. This year’s game will pay tribute to the Anchorage Centennial with vintage jerseys. You can’t get more classic than that! If your trip to Alaska takes you north to Fairbanks, there’s plenty of fun to be had there as well. Each year, Pioneer Park throws a great family celebration in classic Fourth of July fashion. There will be tons of food and entertainment along with a military colors ceremony and an aircraft fly-over. Come for the party, stay for some of the coolest historic attractions in the city. Sitka, in Southeast Alaska, celebrates the Fourth with a classic parade directly followed by root beer floats, live music and lawn games. This year, the parade’s theme is “American Innovation” and it will showcase creative floats made by the community. Another fun Southeast parade will be marching through downtown Juneau, this one themed “Home of the Brave” and marshaled by four Alaska veterans. In Skagway, you can attend the same Fourth of July parade that the infamous Gold Rush con man Soapy Smith led in 1898. Visitors can also take part in classic picnic games including an egg toss, a pie-eating contest and horseshoes for a truly iconic afternoon. The Yukon might be in Canada, but that doesn’t mean they’re missing out on any of the long weekend fun. In Dawson City, test your luck at the Yukon Gold Panning Championships, a contest for panners of any age or skill level. As you enjoy this Fourth of July, make sure to pay close attention to any burn bans in the area. It’s been a hot and dry summer in Alaska, and observing fire danger protocol will help ensure that everyone has a safe and fun holiday weekend. Now go “fourth” and celebrate!